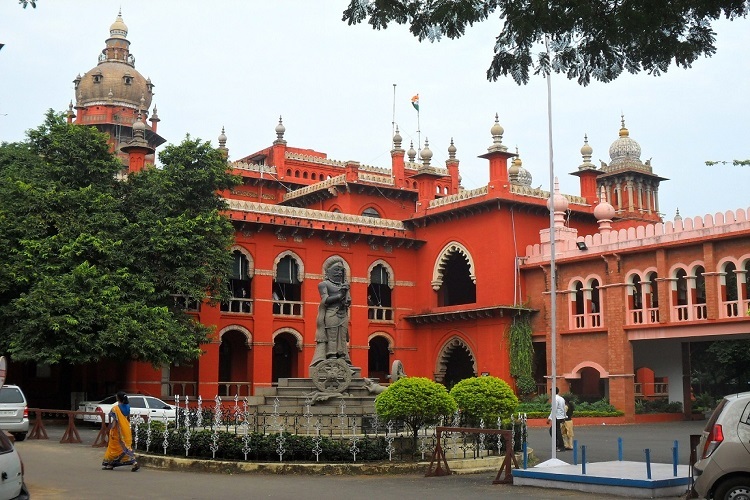 The Tamil Nadu government has informed the Madras High Court that it has stopped the distribution of Rs 2,000 in special assistance for 60 lakh families before the poverty line announced by the Chief Minister in February. Advocate General Vijay Narayanan reasoned before a bench of Justice S Manikumar and Justice Subramonium Prasad that the Election Commission’s Model Code of Conduct was in place, ahead of the upcoming Lok Sabha polls. The court also said that the government should probe how a draft GO order had been leaked to the petitioners. The matter was adjourned to April 29. TNM had reported earlier that Rs 2,000 each distributed as part of the government’s poverty alleviation scheme were handed out to families at a posh residential complex in suburban Chennai. It may also be recalled that in January, the government paid Rs 1,000 as cash gift and gift hamper to ration card holders — BPL and non-priority households with sugar only ration card — as a Pongal festival bonanza. The Madras High Court had pointed out that it was public money, and not party money.